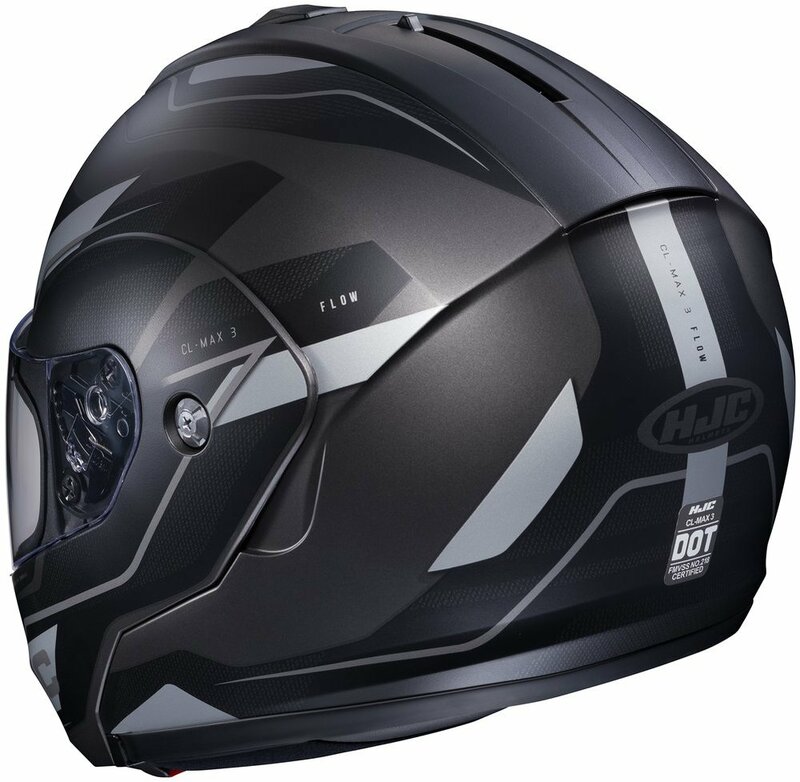 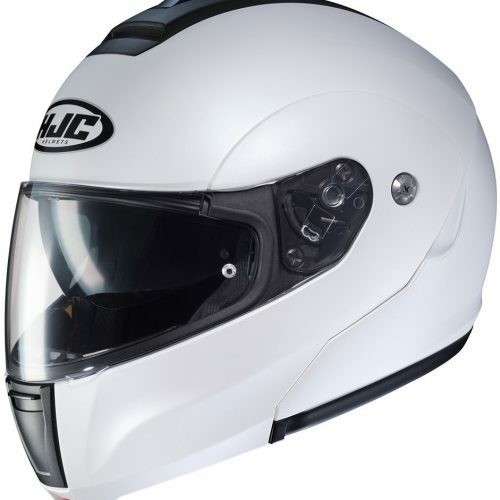 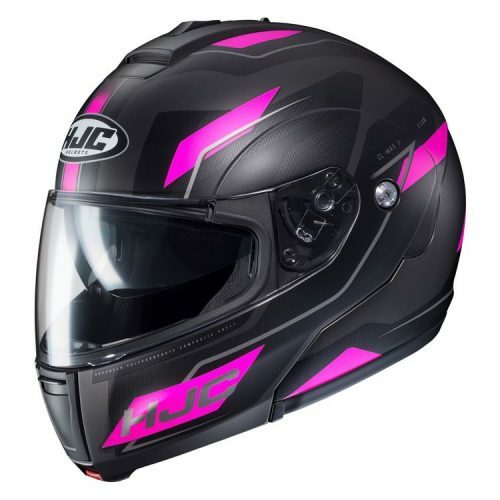 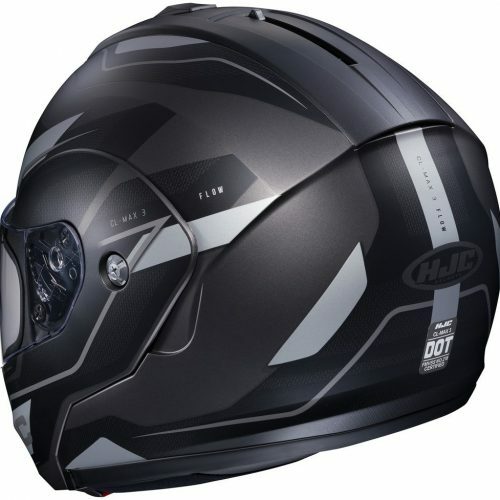 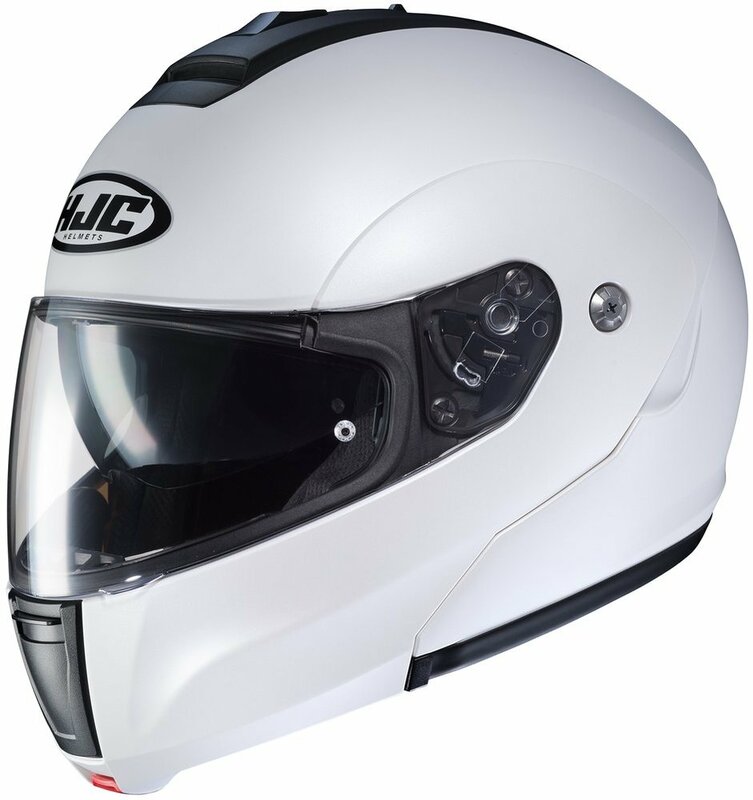 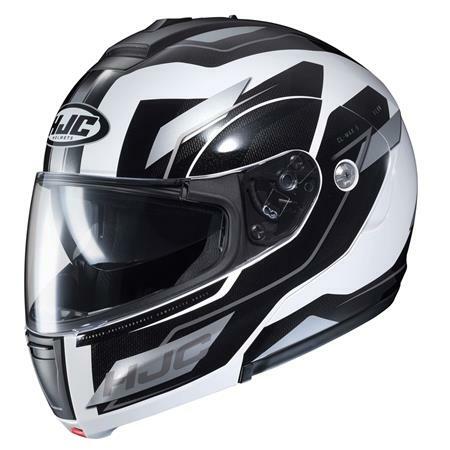 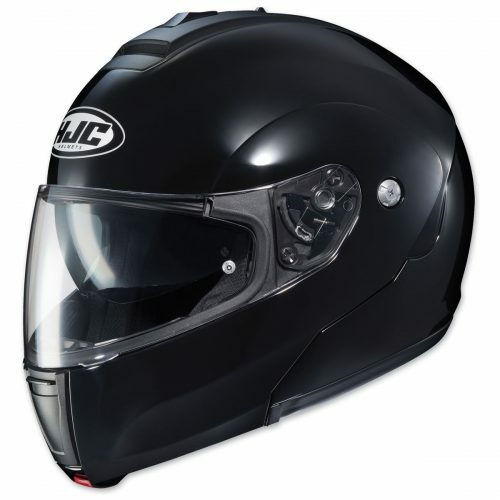 HJC CL-Max 3 Helmet is a modular option that is packed with features. 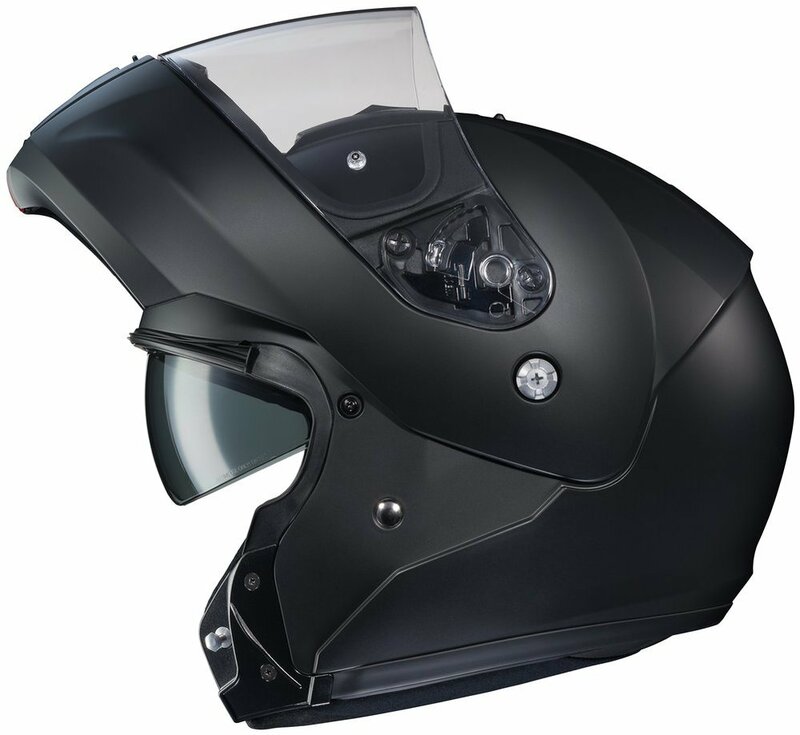 The single-button release, polycarbonate chin bar allows for one-handed flip-ups at gas stations or traffic lights, even with gloves on. 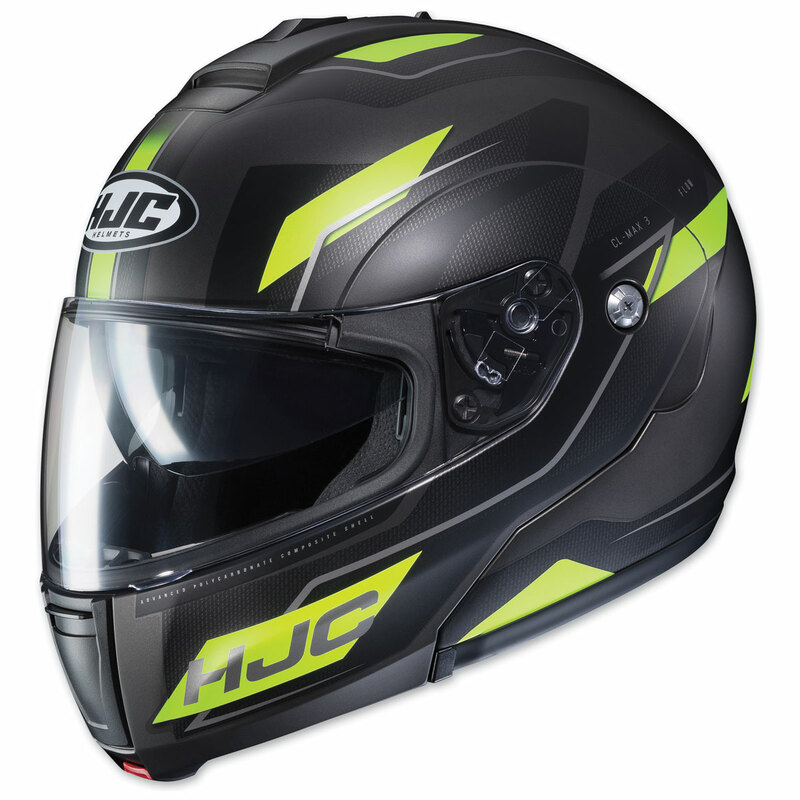 HJC’s Advanced Channeling Ventilation System that provides full front to back flow that, along with the SuperCool interior, will keep you comfortable when the temperatures climb. 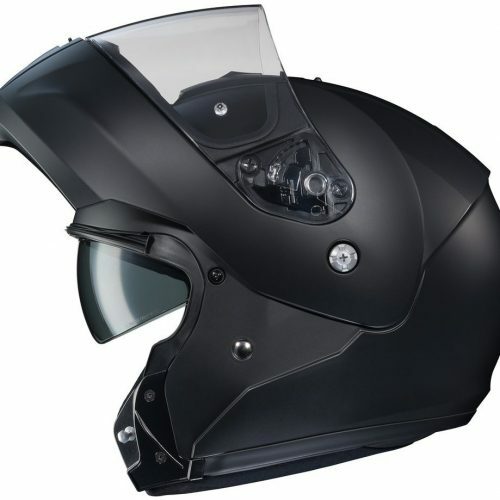 It also sports an adjustable sun visor that puts up the Sun’s rays.